Tonight (Feb. 22), the EVSC Board of School Trustees approved the appointment of Jason Woebkenberg, current principal at Hebron Elementary School, to the position of Chief Communication Officer. As chief communication officer, Woebkenberg will oversee all aspects of the EVSC’s communication strategies, including internal and external communication, as well as branding for the district. Woebkenberg, an Evansville native, graduated from North High School before earning a B.A. degree in elementary education from Indiana University. He also has a Masters in Education from Indiana State University and a MBOE degree from University of Ohio, Ohio State. Woebkenberg has been a part of the EVSC for 21 years and has served as a language arts/reading teacher at Evans, assistant principal at Evans and principal at Stockwell, Culver and Hebron. Mike Taylor, current principal at Tekoppel, will replace Woebkenberg as principal at Hebron, although a timetable for the transition has not yet been set. A principal for Tekoppel has not yet been named. The EVSC Board also approved the hiring of Pamela Hight to the position of director of marketing and social media. As director of marketing and social media, Hight will manage the EVSC’s social media accounts as well as the EVSC’s external websites and oversee the district’s marketing strategies. Hight will have an added emphasis on marketing strategies for the EVSC’s Office of Development. Hight holds a B.A. degree in communications from the University of Evansville and a MBA from the University of Southern Indiana. Most recently, Hight served as the digital and media coordinator at Deaconess Health Systems and president of Marketing and Media Consulting. 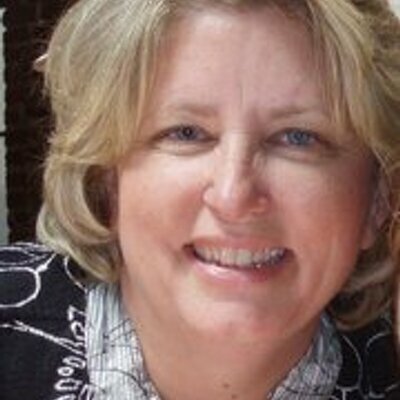 Hight currently serves as an adjunct professor at USI and was recently named a finalist for this year’s ATHENA awards.